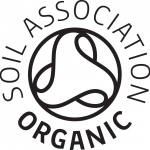 Home/All good things must come to the soul from its roots! 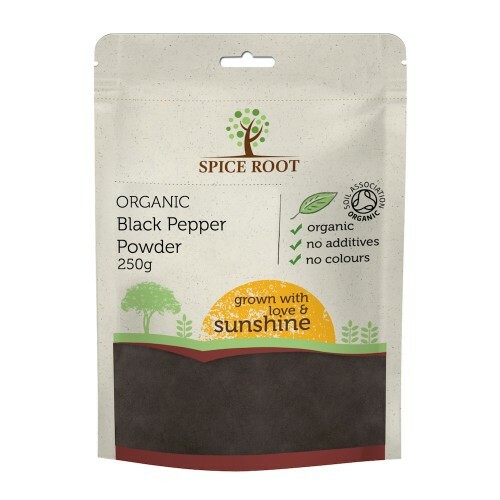 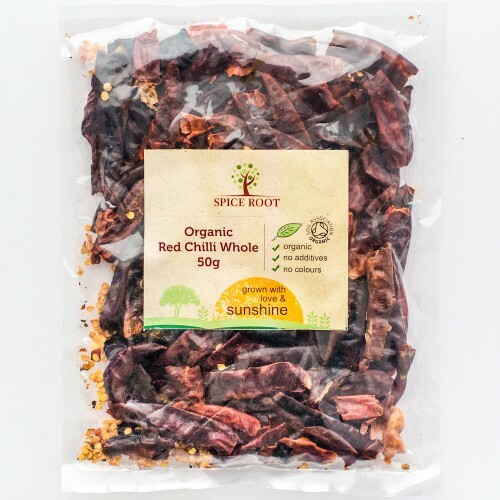 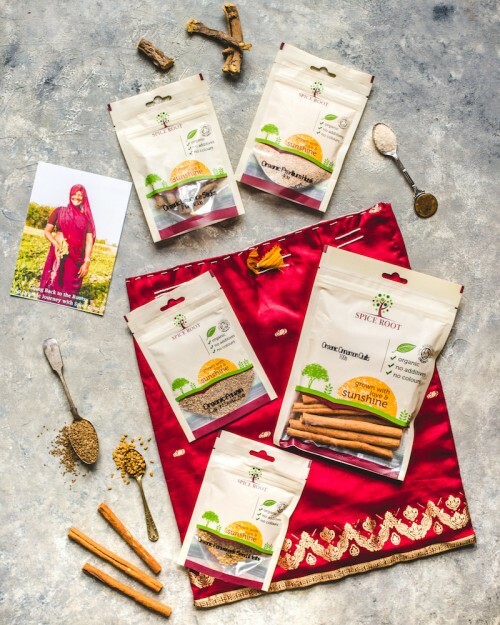 Spice Root: Bringing Organic and Ayurveda together. 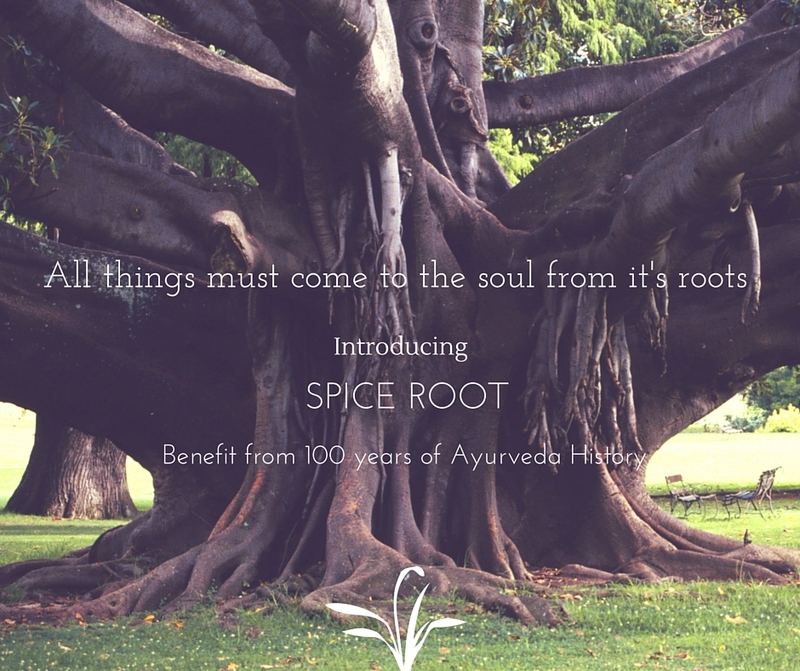 All good things must come to the soul from its roots! 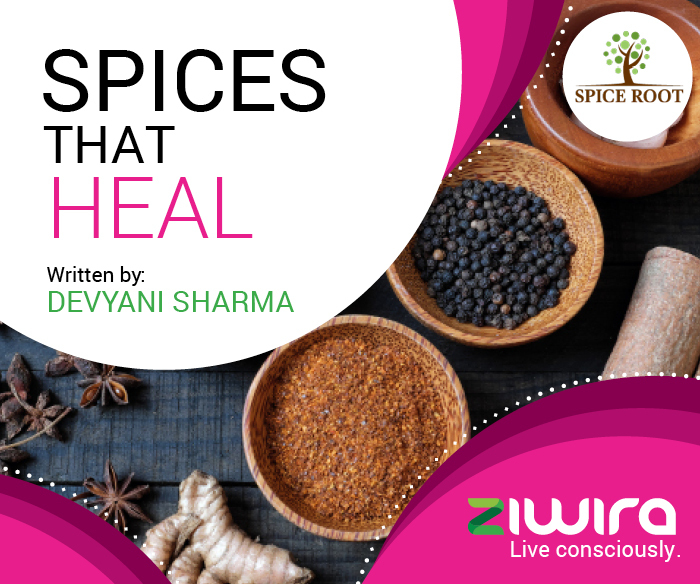 Spice Root: Bringing Organic and Ayurveda together.